By Sonia Nazario. 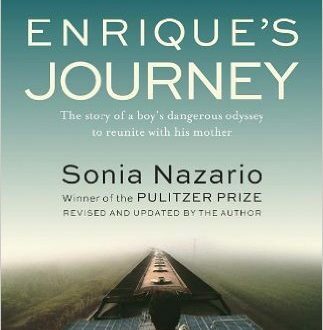 Recounts the quest of a Honduran boy looking for his mother, eleven years after she is forced to leave her starving family to find work in the United States. Read more.